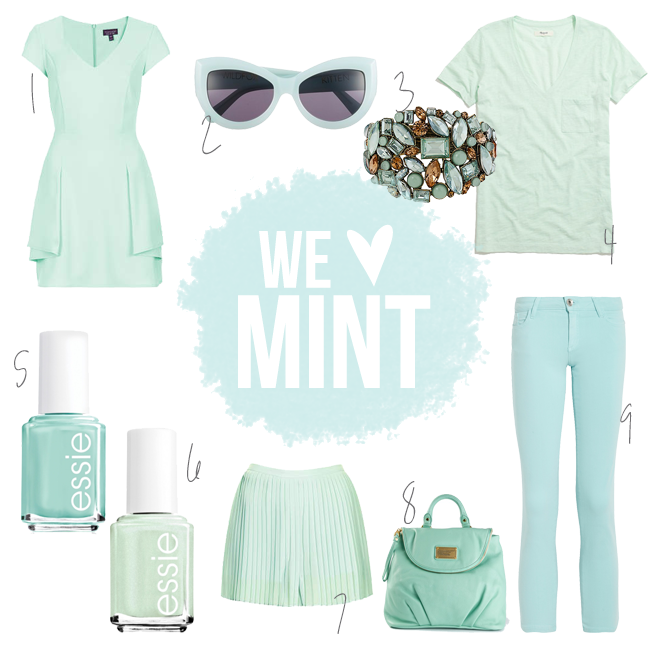 We're Currently Obsessed with Mint! There's just something about the color mint. 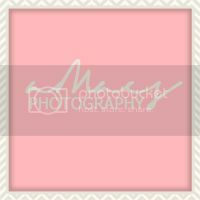 It's cute, Springy, and it's a great color on everyone! Paint your nails with one of these Essie nail polishes or go super casual with the most adorable Marc Jacobs backpack shown above! What are some other cute spring colors that you're currently obsessed with? ?